Journalism student @sciencehale recounts her first #ddj project for @Fink_Hamburg in the @journocode advent calendar. Before we started our calendar, we asked for links to under-represented data journalism stories. That's how we found out about this great project by Hannah Lesch and her colleagues-slash-fellow-students at FINK.HAMBURG. So this one is for anyone else just starting out: Hannah recounts the experience of working on her first-ever data journalism project. Weekend seminars are not cool, seriously. You don't get to sleep in and you can‘t spend your day comfortably on the sofa. Instead, you're at university. But the data journalism course with Marcel Pauly, editor at Spiegel Online, still managed to get all of us into the Newsroom of FINK.HAMBURG on a Saturday morning. I study Digital Communication at the University of Applied Sciences in Hamburg. In this context, I also work for the digital urban magazine FINK.HAMBURG. In the data journalism seminar, our task for the weekend is to implement a story based on data. Astrid Benölken, Tobias Zuttmann, Lennart Albrecht and I get together in a small group. We want to research something about the prisons in Hamburg: How has their occupancy rate changed in recent years? How about the proportion of foreigners? What are the consequences of these developments? The idea is simple, but the implementation is complicated. We hope for a large table with all the data on prisons in Hamburg, but quickly, it becomes clear: There is no collection of data on the Hamburg prisons. After some unsuccessful attempts to get raw data from authorities, we put the information together from hundreds of minor enquiries (“Kleine Anfragen”) to the Hamburg Senate. We work with PDF documents and transfer most of the data by hand because they can not be easily copied into Excel. Only later will we learn about the tool Tabula, which would have spared us some hours of work and many unnecessary typos. Programs like Tabula allow you to extract tables from PDF documents. Even if it is an annoying job: Hidden in the minor enquiries is, in part, very curious data. We now know that in one detention center, the administration regularly confiscates yeast dough, and that inmates get meticulously rationed fruit: half a kiwi per week, for example. After we have transferred all the data, we realize: Some periods of time are missing. For these precise time periods, we ask the judicial authority for data – and manage to almost complete our table. In general, searching databases is worthwhile for us: on "World Prison Brief", for example, we find statistics on the occupancy rate in prisons worldwide, and on the site of the Federal Statistical Office, we get supplementary data on the prison system. When analyzing the data in Excel, we immediately see: Every prison in Hamburg is currently overcrowded. But we also realize: we have no idea about how prisons work, their administration and organization, and urgently need information from experts to classify our results. We speak with a representative of the prisoners' union GG/BO, a professor of criminology at the University of Hamburg, the press office of the judicial authority of the city of Hamburg and the chairman of the Confederation of Prison Staff in Hamburg. For the talks, we bring our preliminary results – graphically processed and presented clearly, of course. The experts not only help us review our findings, they also open our eyes to stories that we did not recognize before. From an occupancy rate of 90%, a prison is considered overcrowded. 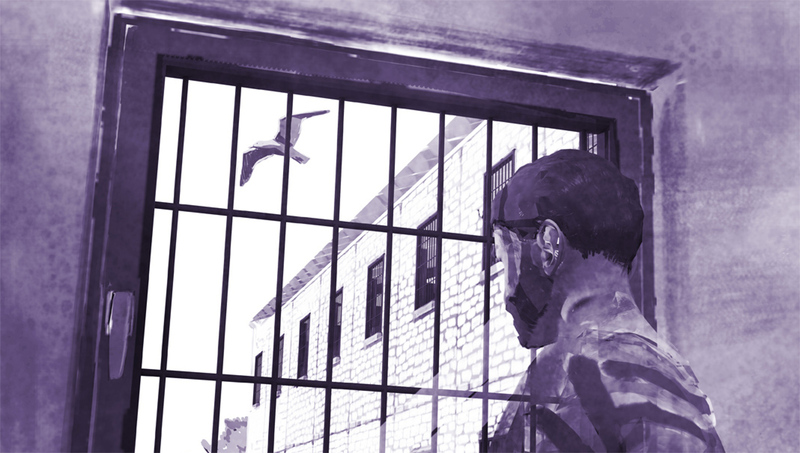 The prisoners feel this in everyday life: there wouldn't be enough opportunities for the prisoners to work, the times in which they can move outside their cells would be cut and leisure activities canceled, says Bras Dos Santos, spokesman for the prisoners' union. "You can feel the mood in the prison becoming increasingly aggressive from this point." We present our results using the tools Datawrapper, Thinglink, Adobe Illustrator and Piktochart – and are surprised how easy it is. Finally, fellow students from the Illustration studies at our university even create a custom header image for our article. After a few weeks of work, we draw our conclusion. Even though it was difficult to find data at first, we found out much more than expected. Looking back, the research may have been exhausting, time-consuming and sometimes really annoying – but it definitely paid off. The exciting and fun part for us was the evaluation: over and over again we compared different parameters and discovered new stories in our dataset. For the most part, the experts were also very cooperative and open – especially after they had seen that we had already researched the data in depth. An especially nice moment for us was seeing the combination of the illustrations, our graphics and the text – and, of course, the moment in which we were finally able to upload the resulting piece. Scouring the data got us hooked. That's why we're currently working on our next data-journalistic project – although, this time, not on the weekend. 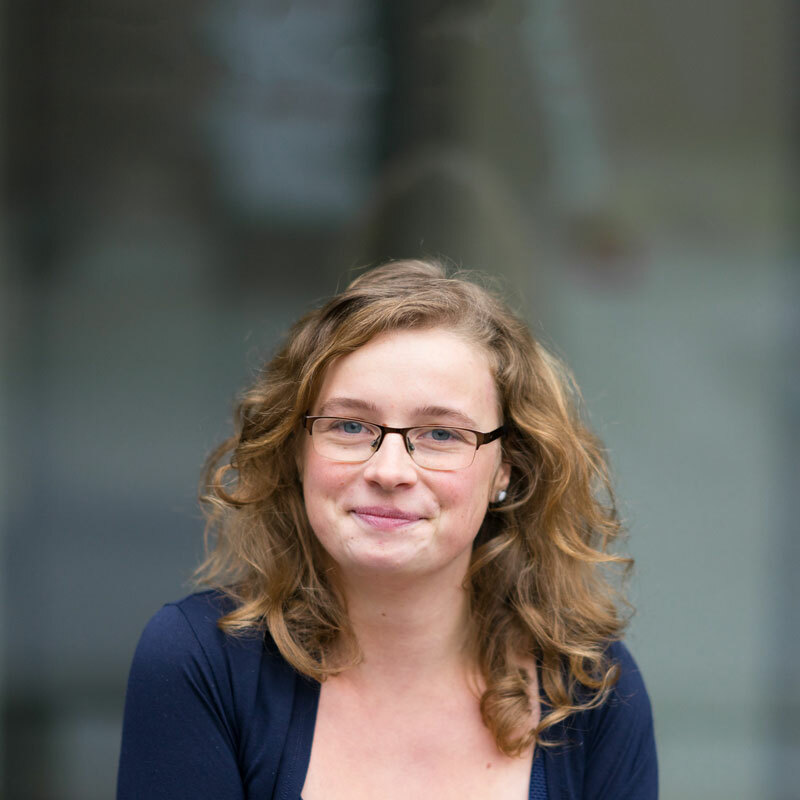 Hannah Lesch, born in 1994, is a science journalist and is currently studying "Digital Communication" in the Master's Degree at the Hamburg University of Applied Sciences. She prefers to work on cultural and knowledge topics on a multimedia basis and discovered her passion for media education at the Deutsche Welle Academy in a year abroad in Namibia. Not a single one, I like to put stickers on lampposts and toilet doors instead. More than I can handle shots per evening. Nobody dares to make that mistake.